Mule deer management near Meeker could change to benefit other species. There’s a long-held view in conservation that management to help big game is also good for other wildlife. But that may or may not be the case. 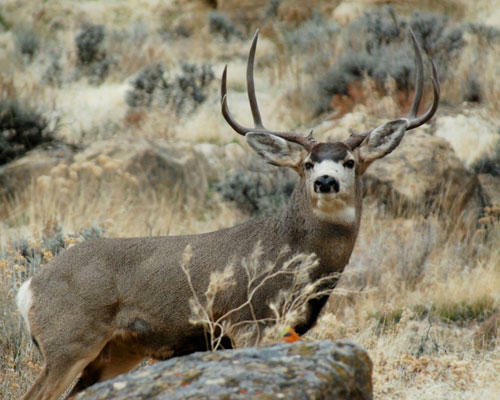 The new research could affect what managers are doing to help mule deer near Meeker. Colorado State University scientist Travis Gallo reviewed studies on population management of deer, elk, and other species that generate revenue through hunting or other activities. Gallo says there’s little information to confirm those efforts benefit nearby species, like birds and insects. Gallo is also studying habitat management near Meeker to boost declining mule deer populations, and says the two areas of research may prompt him to recommend changes to what the Division of Parks and Wildlife is doing to help that species. “We're seeing how that management on mule deer impacts the rest of the wildlife in the area,” says Gallow. “So we study a lot of birds and mammals.” Workers so far have removed pinion and juniper trees to encourage more grass and shrubs that deer like to eat. Gallo says he may recommend leaving more older trees in place, in order to support insects and other species. It’s common to have stream closures this time of year — near the Roaring Fork and Colorado rivers. That’s to protect fish, and now there’s a new effort to make sure people follow the rules. The idea is to protect spawning trout, which congregate in certain places upstream from the Roaring Fork and Colorado rivers. Fishing during spawning stresses out the trout, making it easier for them to die. The closures mean no fishing and a new set of signs are alerting anglers to the restrictions. The postings are part of a collaboration by the Roaring Fork Fishing Guide Alliance and the Colorado Division of Parks and Wildlife. 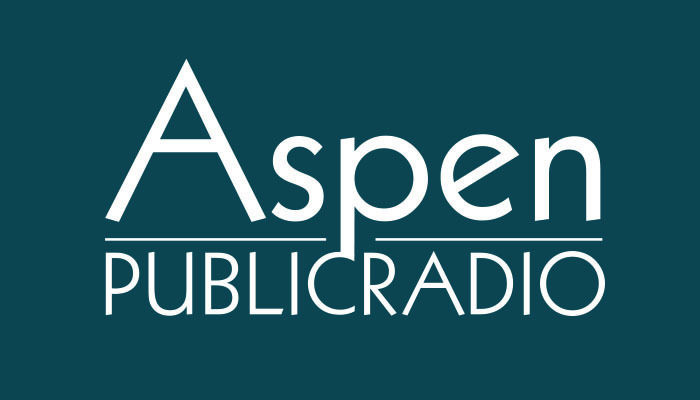 Four streams in the Roaring Fork Valley area are affected by the closures. Those are Grizzly and No Name creeks, as tributaries to the Colorado River, and Three-Mile and Four-Mile creeks, as tributaries to the Roaring Fork River. The closures affect a half a mile on each creek. Getting kids to play outside is a hot topic, and that also applies to youth living in the Roaring Fork Valley. Colorado’s wildlife agency is working to add archery to the list of options for kids and their P.E. teachers.